The VP-30 regulating pump is capable of performing like no other fuel delivery system. 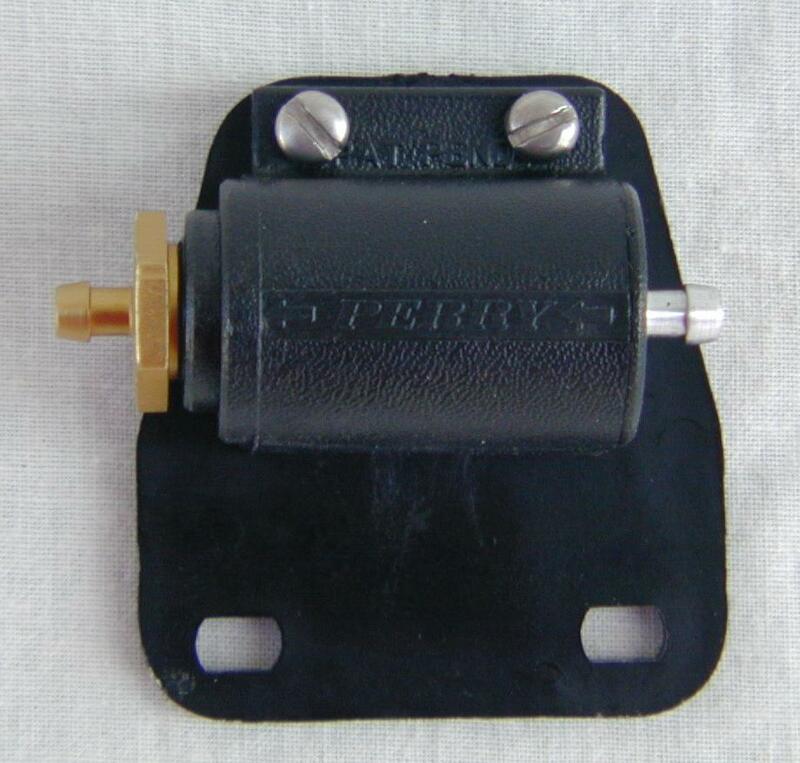 It delivers an ideal .25 PSI to any model carburetor from a .15 to a 3.0 cu.in. engine. 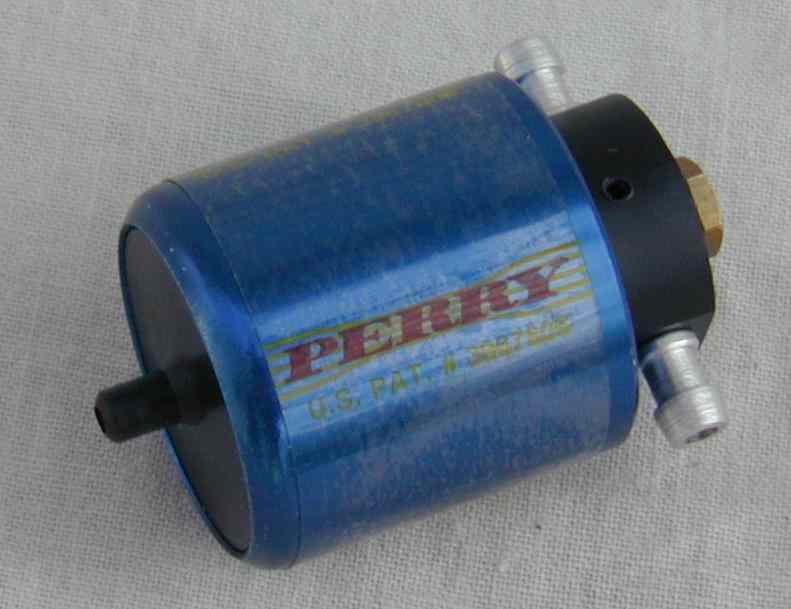 The pressure remains constant throughout the entire speed range, making the carburetor adjustment easy and simple. Once the needle valve is adjusted, the mixture will not vary regardless of how low the fuel or the attitude of the airplane, thus eliminating rich/lean runs altogether. The VP-40SG is identical to the VP-30 except that it is designed for smoke, gas and diesel fuels. Pump installation is simply a matter of drilling and tapping a 6/32 inch hole in the backplate or mounting lug, installing the pressure fitting (supplied), attaching the impulse line (supplied) and mounting the pump. 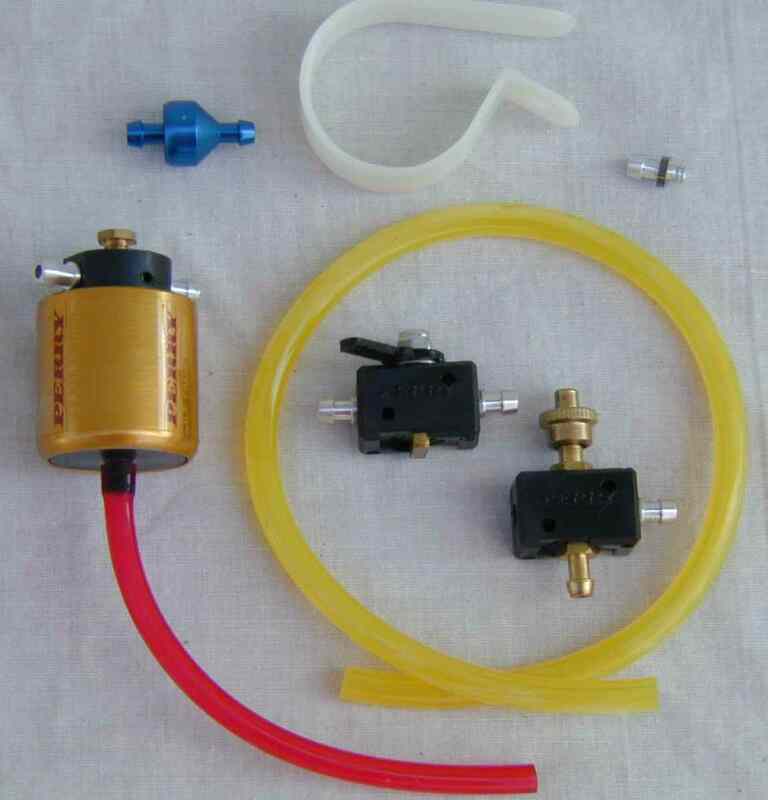 The VP-20 pump for your 4-cycle engine is used by thousands of modelers throughout the world because it is trouble free and provides the most reliable fuel delivery to your 4-cycle engine. 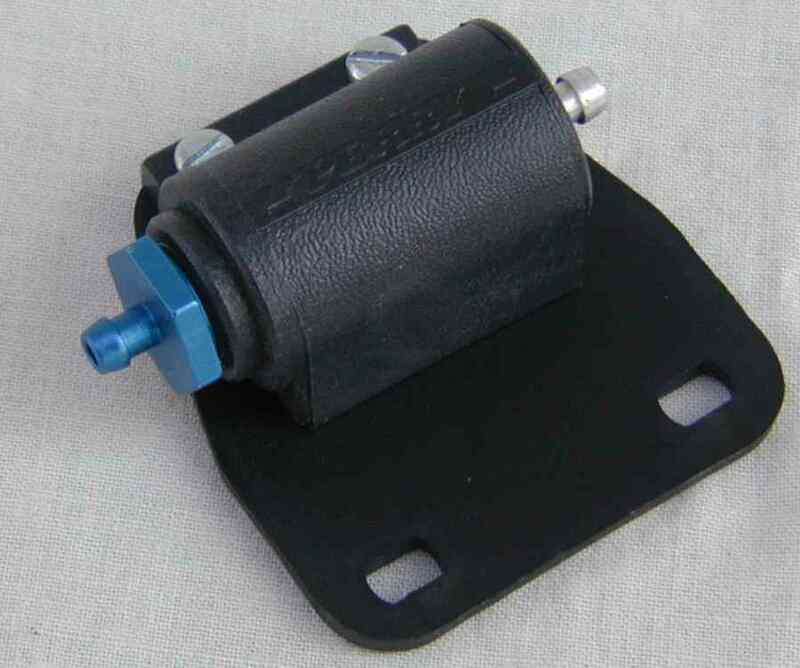 This pump mounts to the front or back of the crankcase, on a mounting plate supplied with the VP-20 and 22SG pumps. 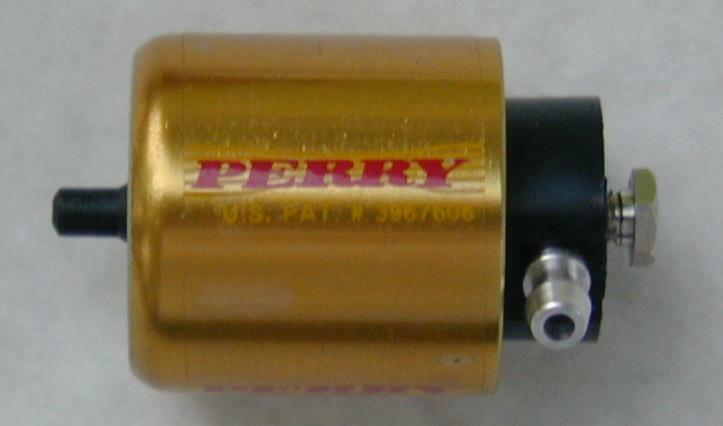 The pumps are actuated by engine vibration. May also be used for 2-cycle engines. Not recommended for opposed multi-cylinder engines. The VP-22SG pump is basically the same pump as the VP-20, but with internal parts and materials redesigned to be compatible with smoke, gas, and diesel fuel. For smoke applications, the VP-2CV check valve is required between the pump and the muffler.